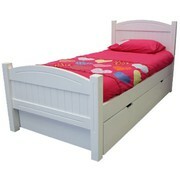 WANTED Double decker single bunks Strong metal type Prefer wooden or steel slats. Betta-Fit Wardrobes Adelaide offers built in wardrobes, mirror wardrobes, bedroom sliding wardrobe doors and built in robes at cost-effective prices. 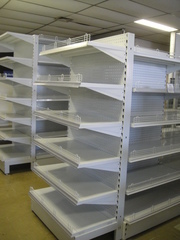 Call at (08) 8264 1548 for the best cabinet makers in Adelaide. Enjoy beautiful and practical wardrobes to suit your home or apartment bedroom. Betta-Fit Wardrobes make built in wardrobes which meet your storage needs look great and last a lifetime. 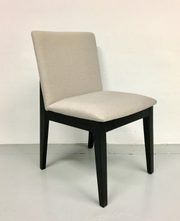 Looking for traditional bentwood furniture chairs in wholesale for your bar, pub, hotel or restaurant? 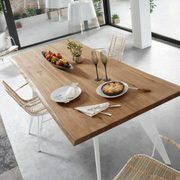 Visit Oggetti Home today. 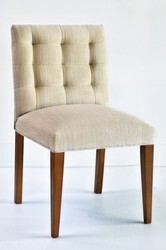 We are one of the leading furniture providers in Australia can supply you with the perfect piece. 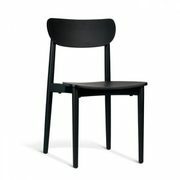 Shop and buy the latest designs in chairs, bar stools and tables from our store at https://www. 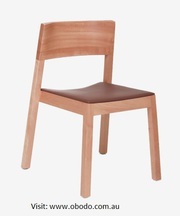 Searching for quality Dining Chairs without the high price tag in Melbourne? 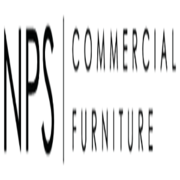 Visit home Concepts today. 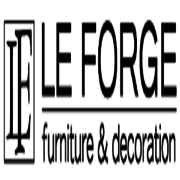 We offer a huge range of exclusive designer and contemporary furniture in Melbourne. 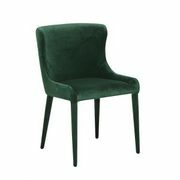 Browse our range of dining chairs, coffee table, rugs, bedroom furniture, entertainment units and more. Enquire today about your custom requirements! Shop now from our online store. 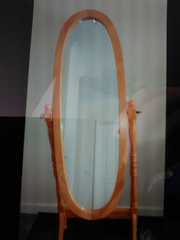 Mirror for sale in excellent condition. I paid originally $300. Selling for $150. 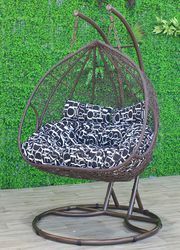 Please call me to make your offer..
Do you want to create a new decor for your kid’s room, without making the room congested? 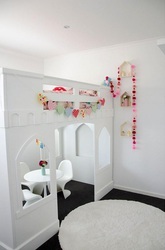 Loft beds for kids can help you create a new look for the room, and the best part is loft beds does not consume much space. 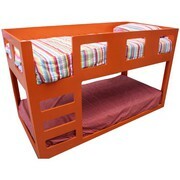 Just Kids Furniture has a wide range of beautiful and sturdy loft beds in a variety of styles. 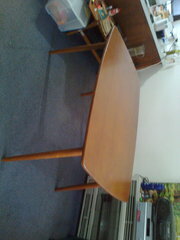 Dining table for sale, has a couple of superficial marks, but otherwise solid unit. 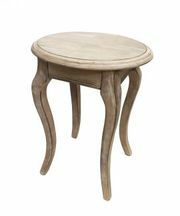 Legs are detachable. L1400xW840xH750. 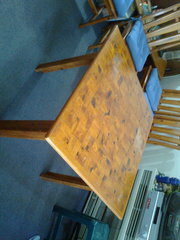 I'm selling a meal room table with four chairs. There are a few marks, but otherwise solid units. Table disassembles. L920xW920xH750. 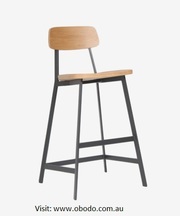 Furniture for sale Australia ads Australia, Furniture for sale classifieds Australia, Furniture for sale free ads Australia, ads for sale Australia, ads to buy Australia, FREEADSAustralia Page number 2-1. Find here ads for sale, to buy and rent in Australia. Goods for sale in Australia, vehicles for sale in Australia, Australia real estate for sale, Australia property for sale, property for rent in Australia, business ads in Australia, Australia business classifieds, services in Australia, Australia services ads, jobs in Australia, pets for sale in Australia, Australia dating, Australia cars for sale.